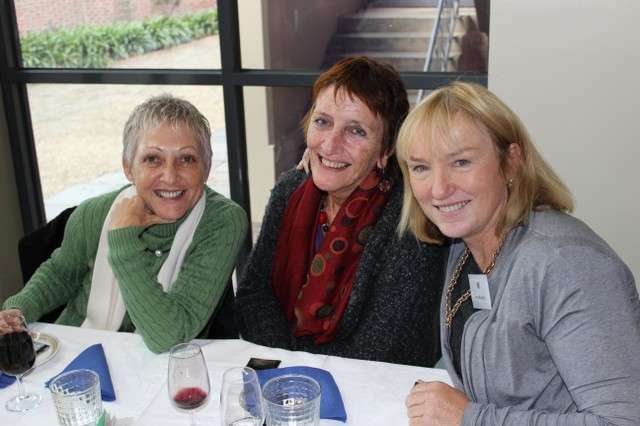 Loreto Past Students Associations and ongoing friendships connect the past to the present. Involvement in the Loreto network keeps the spirit of Mary Ward alive and maintains the link between families, our schools and colleges, past and present students and the work of the Loreto Sisters. Friendships are nurtured, family and school traditions are shared, and opportunities for spiritual growth are provided, networks created and philosophical views respected. Past students organise activities to support and maintain contact with the Loreto community, contribute to and play an active role in local, national and international affairs and give support to those in need. 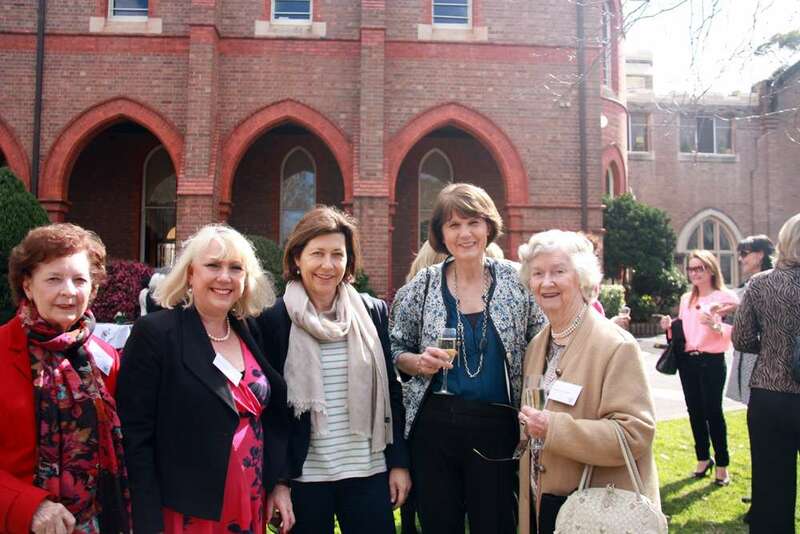 Past students are increasingly becoming involved with Loreto Justice Circles, Mary Ward International Australia and supporting our mission through membership of Boards and Committees. Victoria Anderson featured above is just one past student who has carried our Shared Mission though her social justice work. Victoria is a human rights advocate with a particular involvement in the plight of trafficked children in South East Asia. Federation is the coming together of staff, past-students, family, and friends of Loreto schools from around Australia. It has been held every 2 years since its inception in 1955 when the first one was held at Loreto Mandeville Hall Toorak. Past student Victoria Anderson speaking about her work combating human trafficking at the MWIA Day of the Girl Child Breakfast.